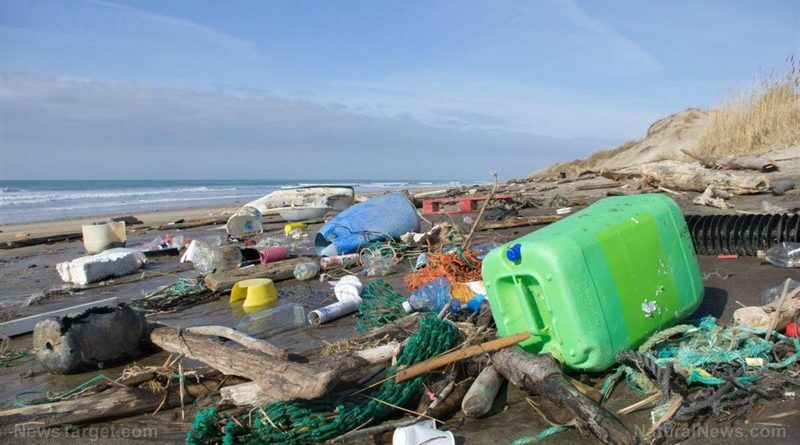 (Natural News) Scientists have recently warned that plastics and debris washed into the sea may bring more than garbage to wherever they eventually end up. According to experts, plastics and debris may carry with them predatory marine life that may very well invade new territories. 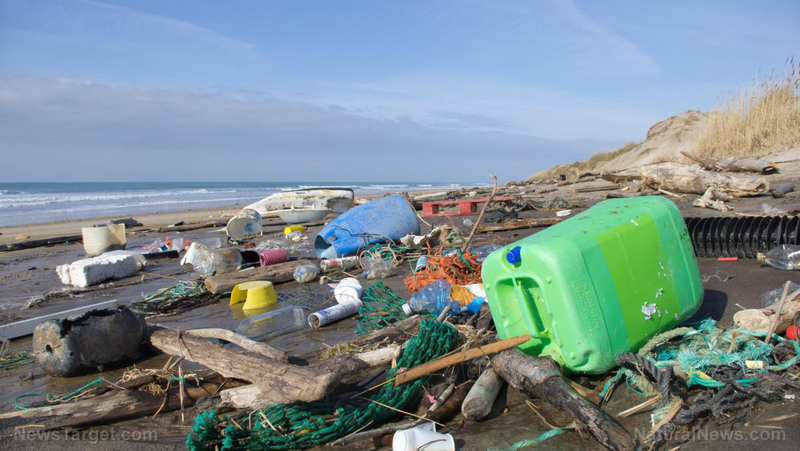 Researchers said dangerous marine animals — such as fish, mussels, and jellyfish relatives — may attach themselves onto these debris and use the floating masses of garbage as a convenient raft in order to cross oceans.